Are you sick of the tired decor and broken oven? Bring new light into your home with our kitchen design Shaftesbury service. Tailored to your needs and your budget, we work with you to make sure that your kitchen is a place that you love to spend time in. With our experience and skilled team, your dream will become a reality today. Many homeowners often forget about their kitchen despite it being a focal part of the home. Wonky cupboards, and badly designed corners with appliances twenty years past their sell-by date are all too common. If this sounds like your home, you will need a kitchen design Shaftesbury service from the Franks Group today. 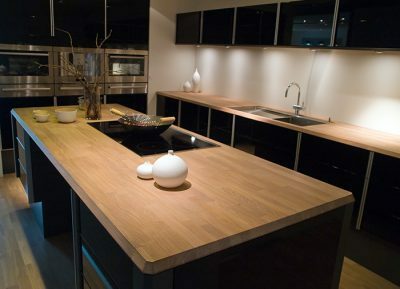 With experience that stretches back many decades, we are the first choice for domestic and commercial owners that want the best kitchen design in Shaftesbury. We are experts in crafting designs that suit all budgets big and small while balancing it with your needs. Our kitchen installation and design is one of the most affordable choices on the market. If cooking is your main passion in life, you will need a kitchen that will let you prepare all of your meals with ease. Our Shaftesbury kitchen design and installation has been used by a wealth of clients including restaurant owners, foodies and more. Of course, if you need something that is purely functional and does the job, the team are equally talented in creating a kitchen that works just for you and your needs. Add the wow factor to your home with our kitchen design Shaftesbury options. We design kitchens that are the perfect place to entertain your guests and will let you make long-lasting memories with your family. Of course, we won’t forget to put in all of the useful and essential gadgets that every kitchen needs. Have a rough idea of what you want but don’t have the skills or time to make it come true? 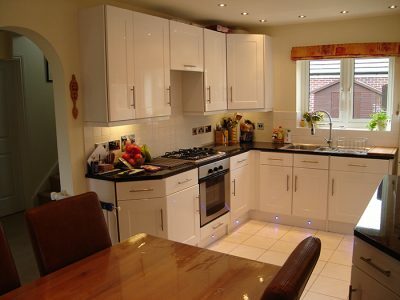 In addition to kitchen design in Shaftesbury, we install kitchens for you. 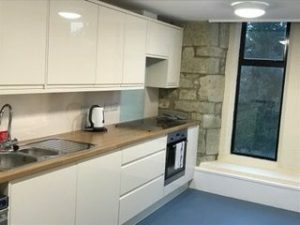 We have installed many kitchens over the years and our skills enable us to install pre-bought kitchen suites and our own designs. We do all of the hard work from ripping the old kitchen out, plastering and tiling right down to installing the electrics. You will be able to relax with the help of the Franks Group. Knowing which Shaftesbury kitchen design company to choose understandably can be hard. Naturally, we want you to choose the Franks Group as we believe that we are the best on the market. What makes us different is that we listen to you and then provide advice on your suggestions before putting this into practise. We provide a full design service for all of our customers and do this by working with you from start to finish. With a huge range of kitchen design in Shaftesbury to choose from, you may feel that you have been spoilt for choice. We believe that every home deserves only the best and will put our heart and soul to make your vision true. We give our customers the option to choose our installation service as we know how time consuming installing new kitchens can be. 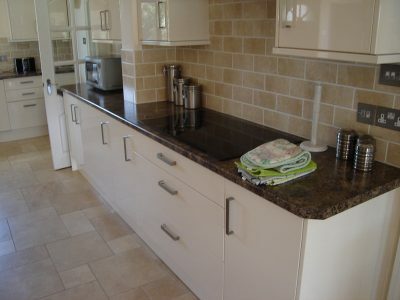 It can be hard to make your Shaftesbury kitchen design work if it is not installed by a professional company like ours. We encourage our customers new and old to visit our kitchen design Shaftesbury gallery now. You will see a wealth of different projects that we have completed in the past. If you require more photos, please do get in touch with our team today. Get your kitchen design Shaftesbury quote today by calling 01747 826656 now.